I love taking Shawn and Juliet (my younger sibs a.k.a. “the kids”) to McDonald’s. As two seriously active kids they don’t always have to watch their calorie intake like their older sister. 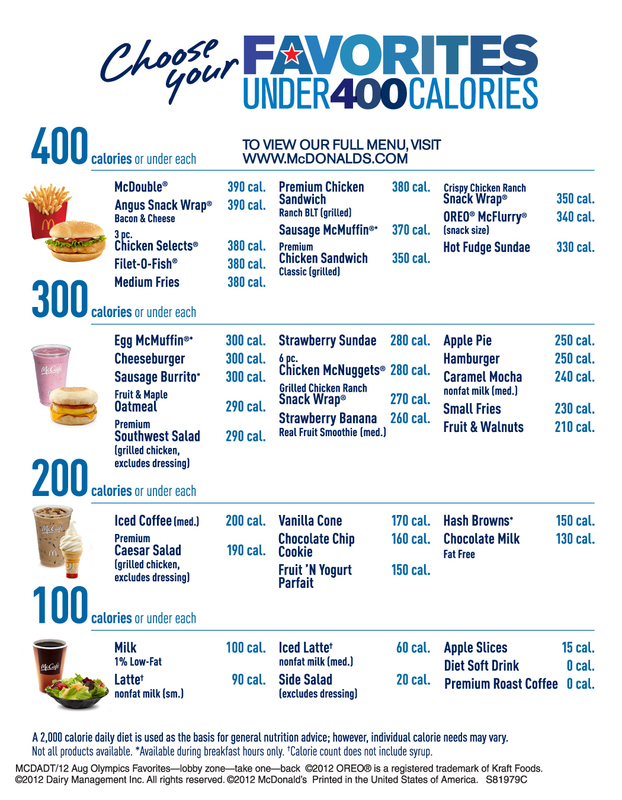 So I was super thrilled when I heard earlier this past summer about McDonald’s Favorite’s Under 400 Menu- it’s a listing of all my McDonald’s favorite’s that are all 400 calories and under! 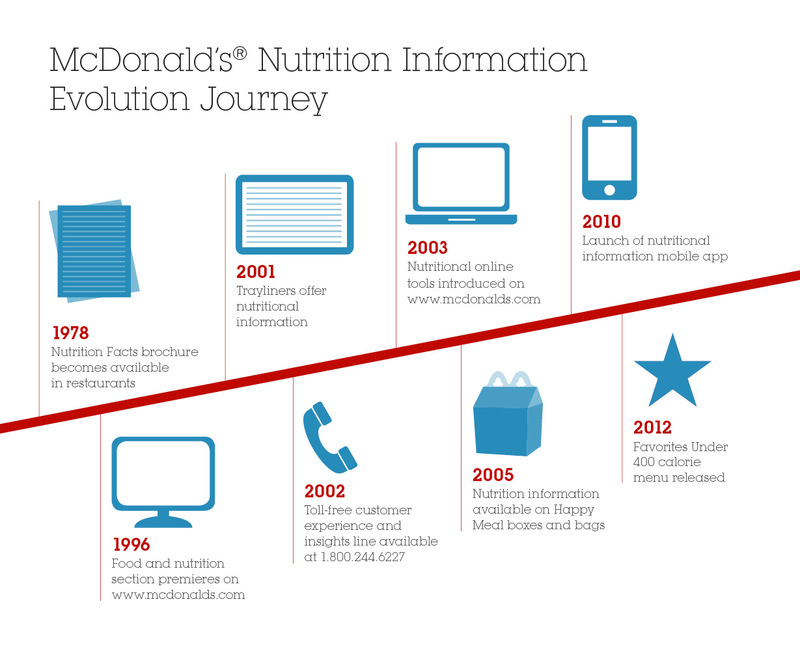 As McDonald’s continues to take steps towards a more healthier menu, platforms like the Favorite’s Under 400 menu make it easier for customers like me to be conscious of the food I’m eating. 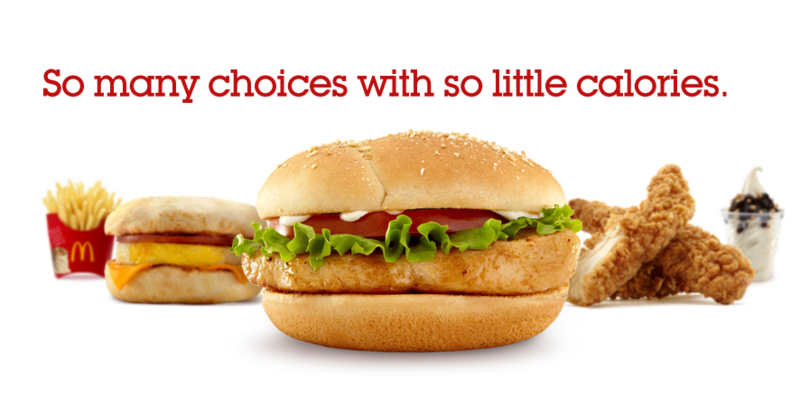 So when I head over to McDonald’s to treat Jules to a Happy Meal, I won’t have to worry about picking something off the menu that’s too high in calories for me – I know my favorite items like an Ice Latte, which clocks in at 60 cal, a Grilled Ranch BLT Premium Chicken Sandwhich (380 cal), or my favorite on the go breakfast – the Fruit & Maple oatmeal (290 cal), are all 400 and under. I definitely appreciate that McDonald’s is putting calories front and center, making it easier for customers to make choices that fit their nutritional needs/limits. Now, as a member of Family Arches, The NYC Talon is happy to be giving away a set of coupons good for three FREE items from the Favorite’s Under 400 Calories menu! Click the image below to head over to the rafflecopter form (remember to scroll down) for quick and easy entry! Good Luck! Click the image to enter!!! * This giveaway is open to those 18+ residing in the US. I received this and other coupons as a member of McDonald’s Family Arches. No other compensation was provided. All opinions belong to The NYC Talon and are not influenced in any way (for more info see my PR tab). This giveaway starts 10/18 and ends 10/25. ** The coupon set is good for one (1) free Premium Grilled Chicken Classic Sandwich, one (1) free Egg McMuffin, and one (1) free Fruit ‘N Yogurt Parfait. The coupons expire on December 31, 2012. Previous Post Snack Happy with popchips! Filet O Fish on a Friday night. A favorite. I love the yogurt parfait!